Update: This sale has been extended! Zappos is basically a one-stop shoe destination already, but right now, they’re having an actual sale, something they haven’t done in years. 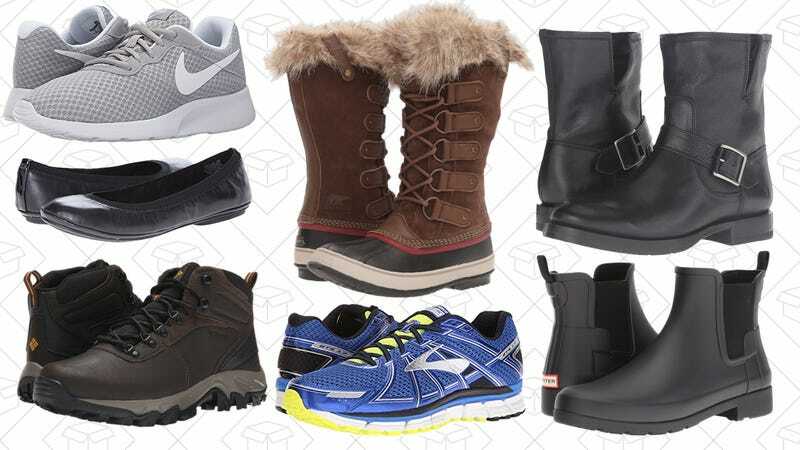 It’s only going on through Monday, so you’d better hurry and grab discounted shoes and apparel from Columbia, Sam Edelman, Frye, SOREL, Asics, Nike, The North Face, Hunter and more for men and women. And, if you’re part of their rewards program, get free expedited shipping on the over 70,000 items on sale.